If you are in need of a crown to cover damaged or broken teeth, our Las	Vegas dentists at A1 Dental Care can help. Thanks to advanced CEREC technology,	our oral care experts can create a crown for you that same day you visit	our office! 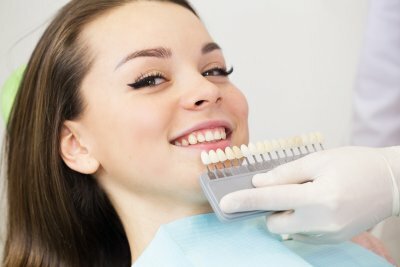 This process uses tooth-colored crowns to cover your teeth	without making you wait for follow-up appointments or laboratory work. This entire process can be completed in a single office visit! When you visit our office, we can show you exactly how CEREC technology	can impact your smile. Our office accepts most major insurance plans and	can also provide financing options for your convenience. For more information,	contact our office by calling (702) 450-6060 today.